This is one of our favorite barrel picks, it’s a big Rye that you can enjoy on any occasion. It started with us arriving at the WhistlePig Farm in beautiful Shoreham, Vermont. It was a sight to behold with more than 1,300 sprawling acres filled with livestock, a new distillery and the farmhouse we were staying at. 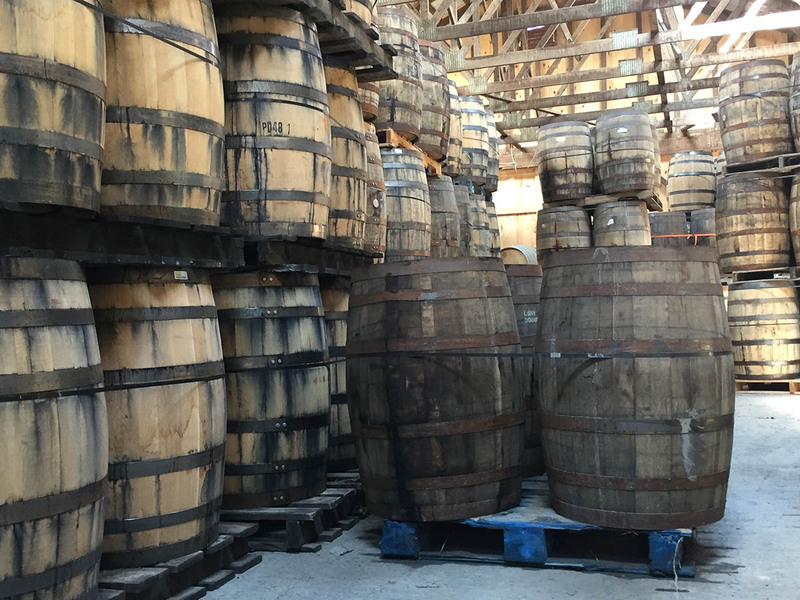 After thieving from a few barrels, we came across this one that we all fell in love with. The nose starts with fresh orange peel, followed by touch of mint. On the tongue the spice from the rye warms your palate with hints of caramel, vanilla and a touch of oak from the bourbon barrels. This best part about this whiskey is tasting something new with every pour, it gets better with every pour. Its without question why WhistlePig is the most awarded Rye Whiskey in the world.